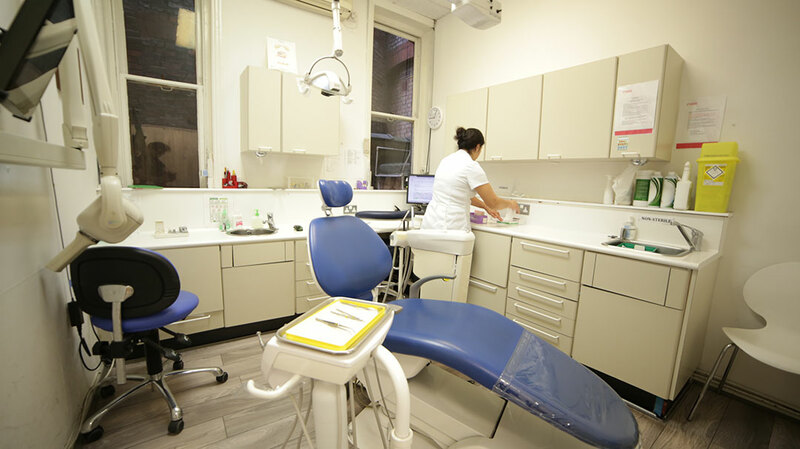 We have an orthodontic specialist who can provide a comprehensive assessment of your teeth, and offer you an orthodontic treatment plan which best suits your needs. Dr. Maryam Izadi treats adults and children and uses both fixed and removable orthodontics therapy. She is certified in the clear aligner Orthocaps® systems as well as the lingual Incognito™ orthodontic braces system. Maryam is also certified to use Damon braces, which use cutting edge orthodontic technology to achieve fantastic results in a shorter time compared with conventional braces. Damon braces are designed to be discreet, comfortable and easy to keep clean. Without the elastic ties that attract and collect plaque, Damon braces make dental hygiene easy during treatment. Plus the Damon System is available in clear brackets for those image conscious patients. For more information visit DamonBraces.com. We also provide Invisalign Orthodontics (Invisible Braces). More adults and children are now opting for straightening their teeth using the latest techniques. Theses eliminate the need for metal brackets and wires. We also provide conventional removable braces for young children for simple treatment. For more information visit the Invisalign website.